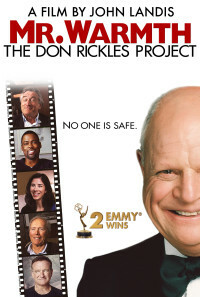 The documentary consists of tape of Don's show (never been filmed before), interviews with Don's contemporaries, (Steve Lawrence, Bob Newhart, Debbie Reynolds, etc. ), established comedians (Billy Crystal, Rosanne Barr, Robin Williams, Chris Rock, etc.) 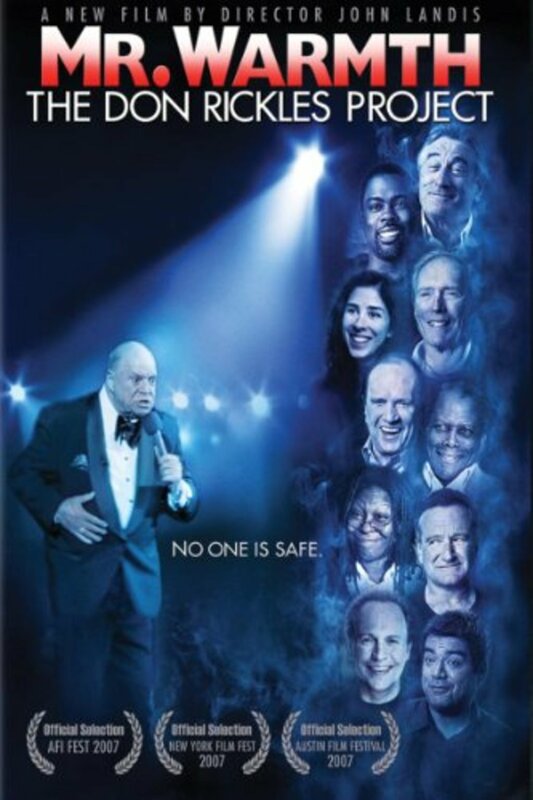 and young comedians (Jeff Atoll, Jimmy Kimmel, Sarah Silverman, etc.). We have interviewed over 30 people including actors, directors (John Landis, Christopher Guest, Sidney Poitier, Jay Leno, etc.) and various people in Don's life (his composer, orchestra, manager etc.). In addition, we will use some of Don's home movies, clips from the Tonight Show, various TV shows, movies etc. We'll see one of the last great comedians of his era.